Walker & Daughter is Georgia Walker's little yarn shop, tucked into a quiet storefront on Manhattan's Upper West Side. Its Friday night knitting club is improvised by some of Georgia's regulars, who stroll into the shop looking for tips on knitting and end up finding much, much more. So now, once a week, they gather to work on their latest projects and to chat—and occasionally clash—over their stories of love, life, and everything in between. However, unexpected changes soon throw these women's lives into disarray, and the shop's comfortable world gets shaken up like a snow globe. 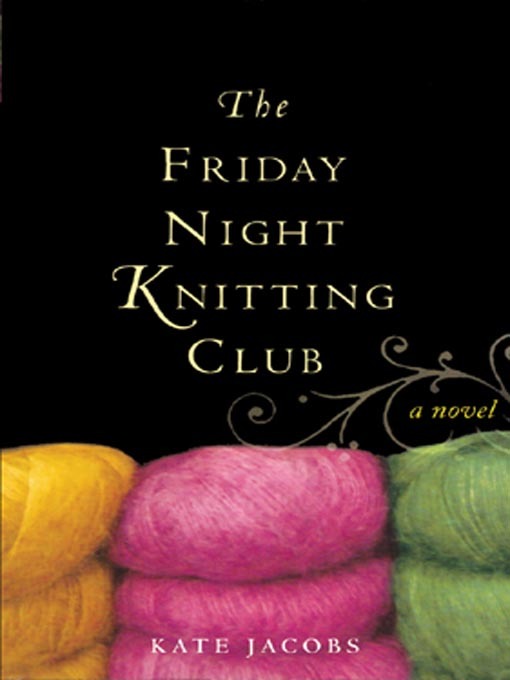 When the unthinkable happens, they realize what they've created: not just a knitting club but a sisterhood.